The National Sleep Foundation publishes Sleep Health, a peer-reviewed journal related to sleep in population health from the social science perspective. The Journal serves as the foremost publication for manuscripts that advance the sleep health of all members of society. 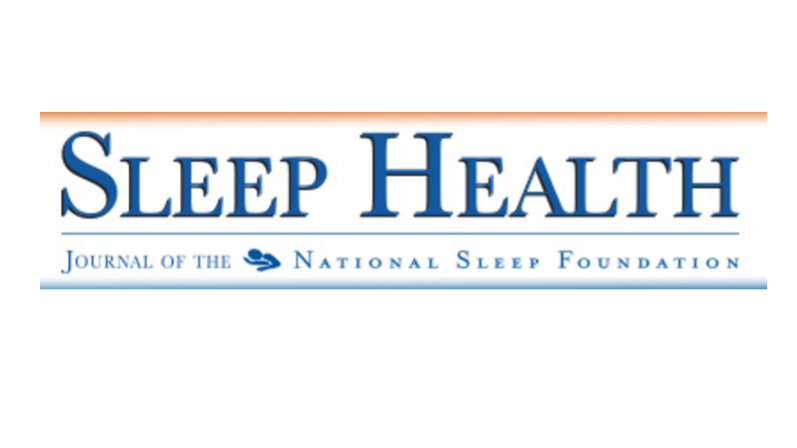 Sleep Health: Journal of the National Sleep Foundation is a new, multidisciplinary journal that explores sleep’s role in population health and elucidates the social science perspective on sleep and health. Aligned with the National Sleep Foundation’s global authoritative, evidence-based voice for sleep health, the Journal serves as the foremost publication for manuscripts that advance the sleep health of all members of society.